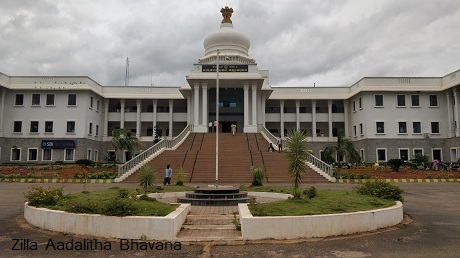 Chikkaballapur District,Government of Karnataka | A major site for grape, grain, and silk cultivation. Known for Ganga, Chola, Hoysala style of architecture. 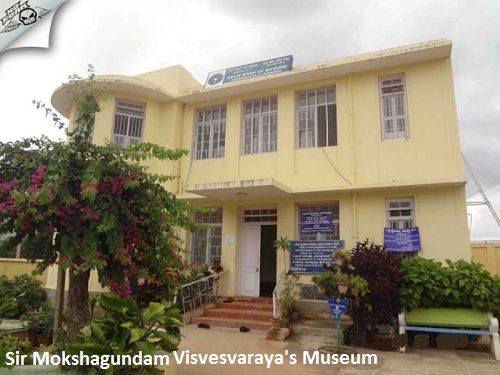 House and musuem located at Muddenahalli.